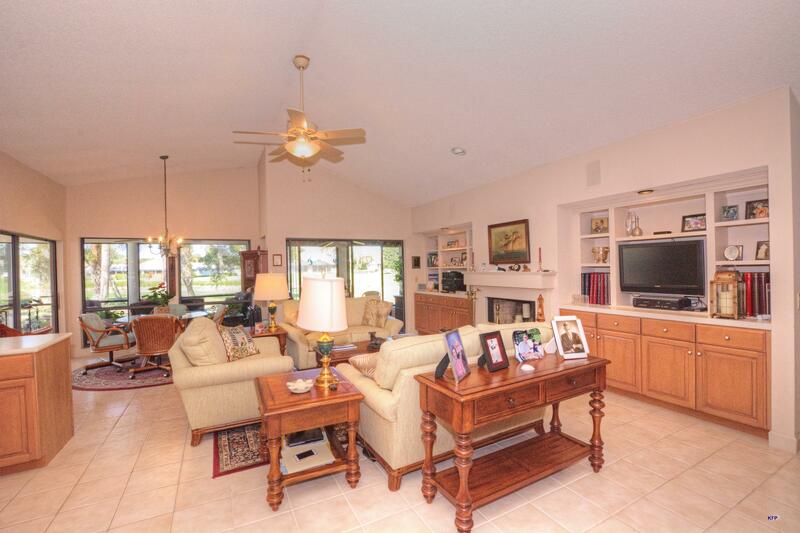 Beautifully maintained home with updates throughout! 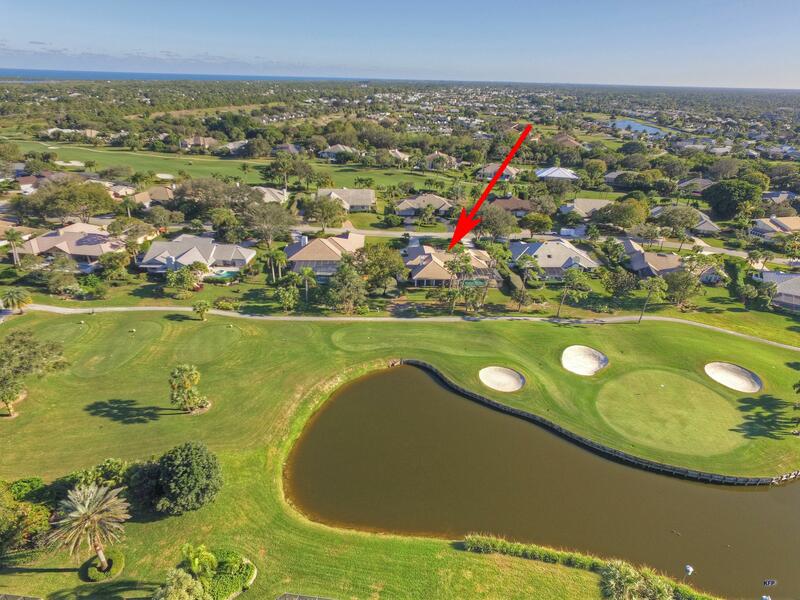 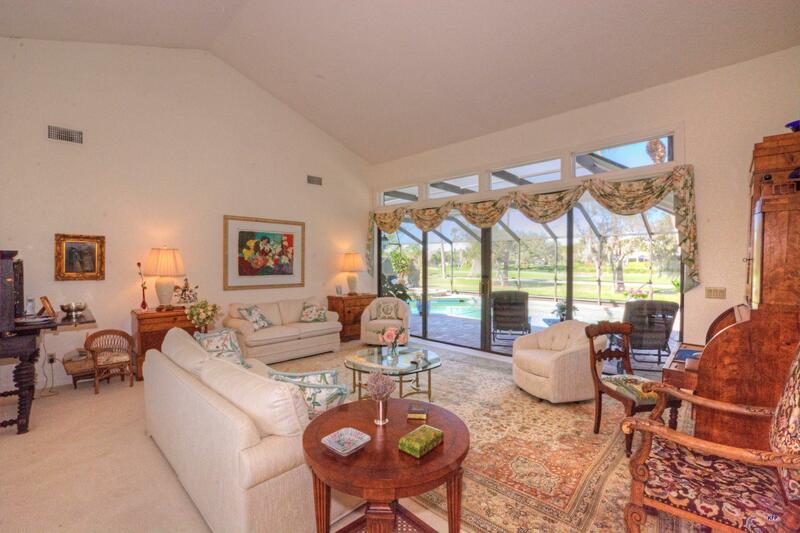 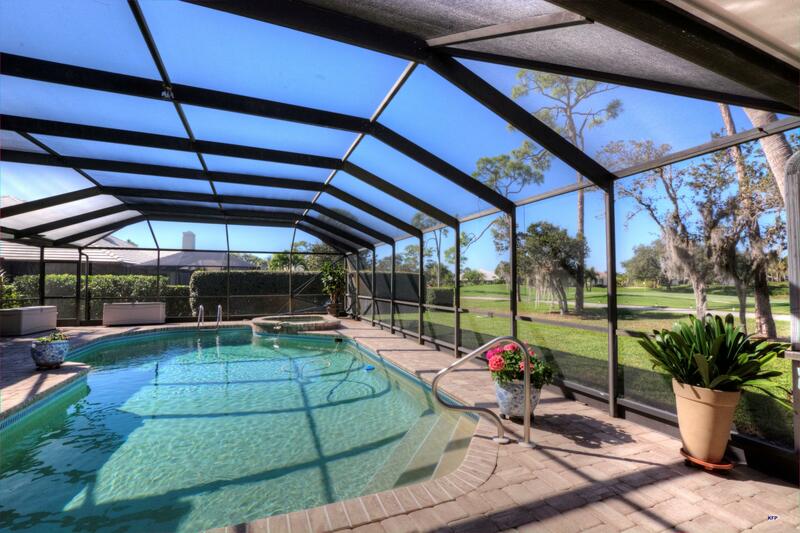 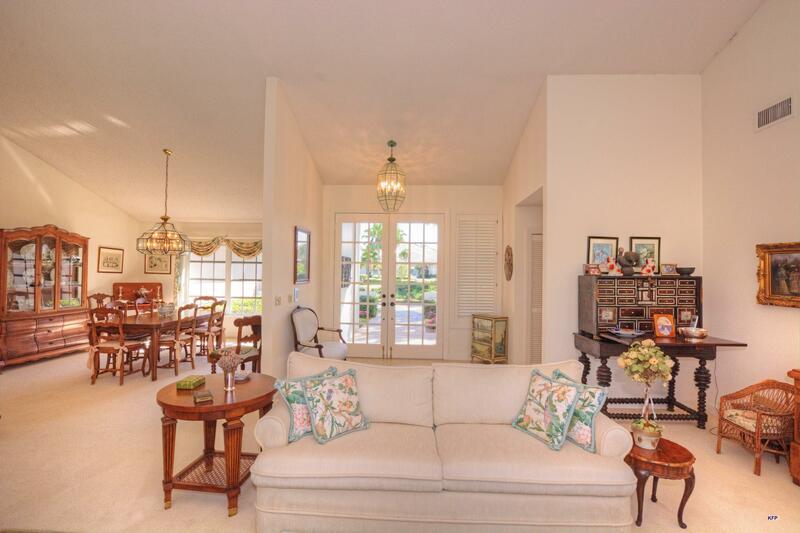 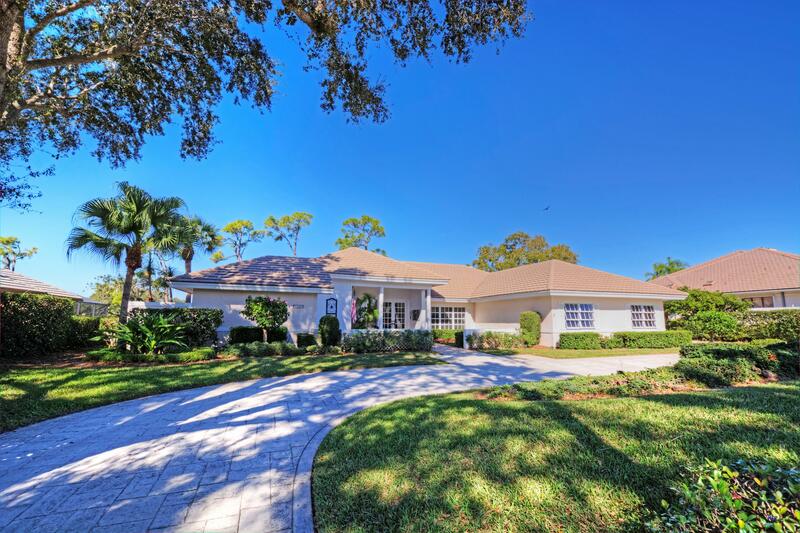 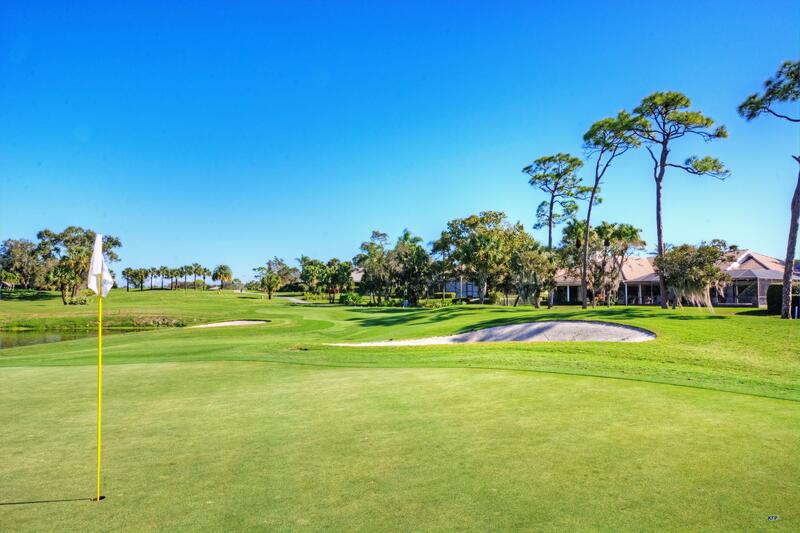 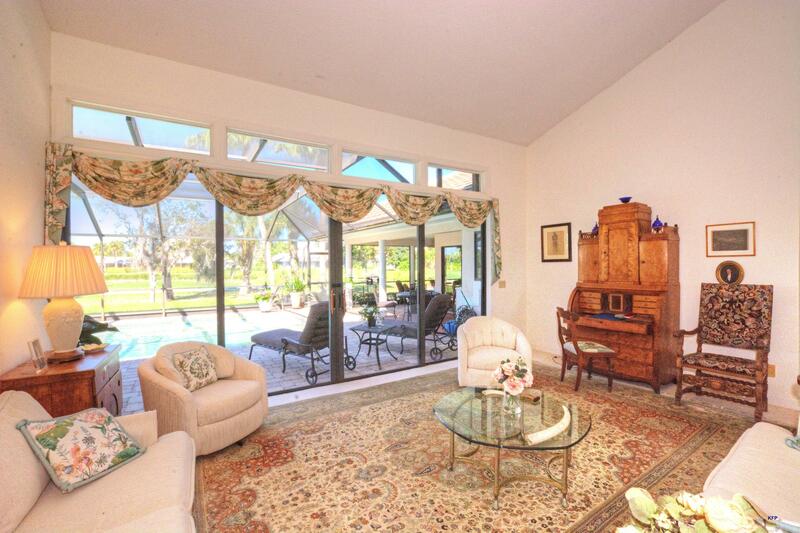 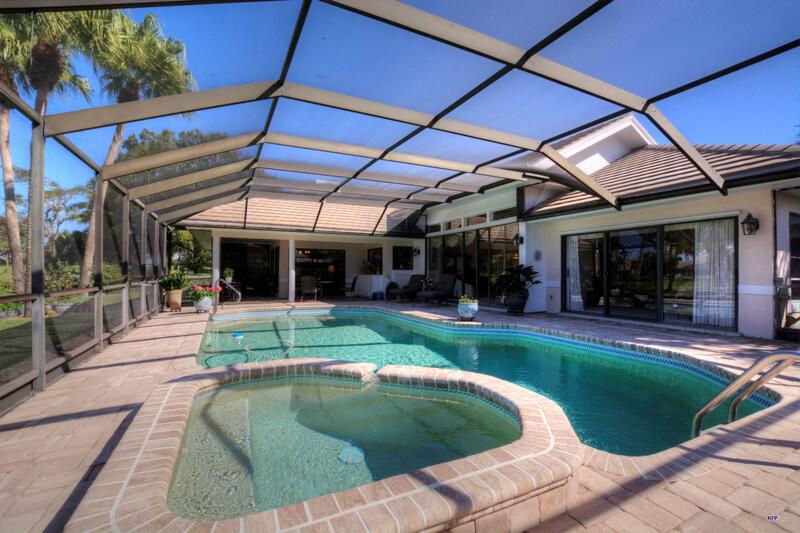 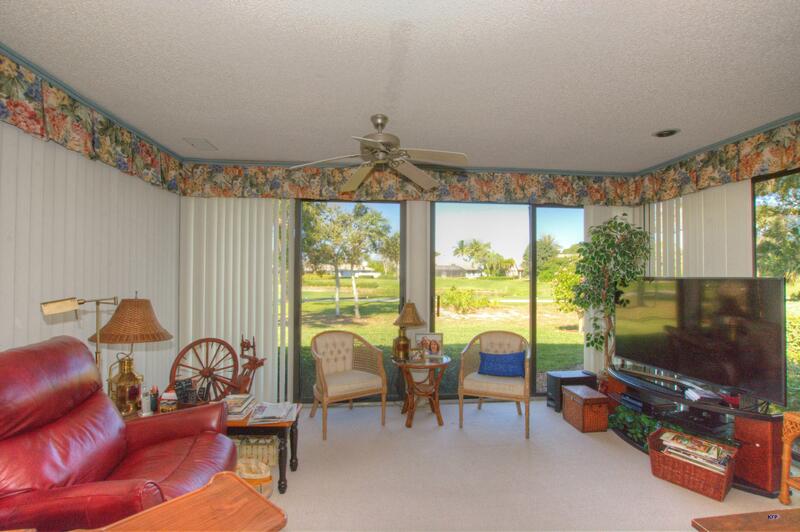 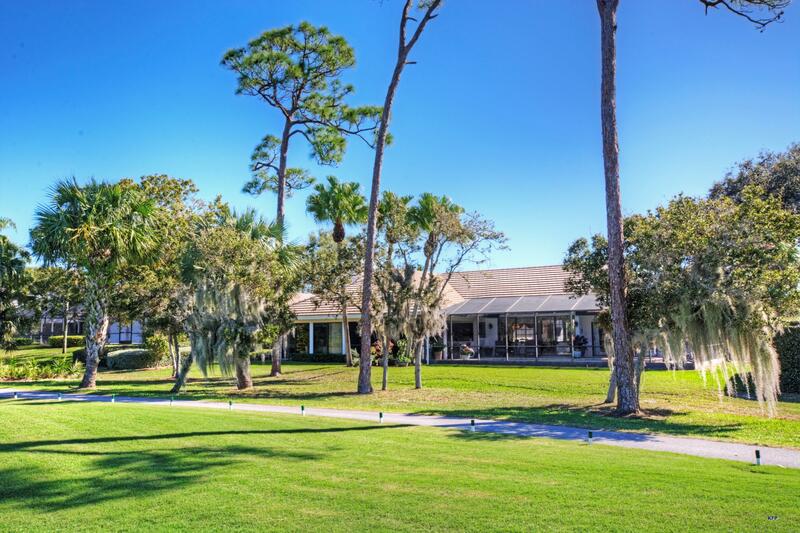 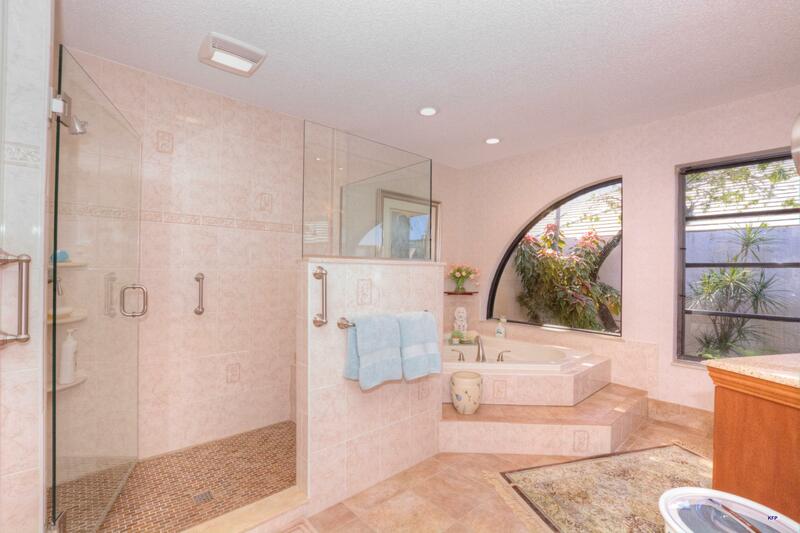 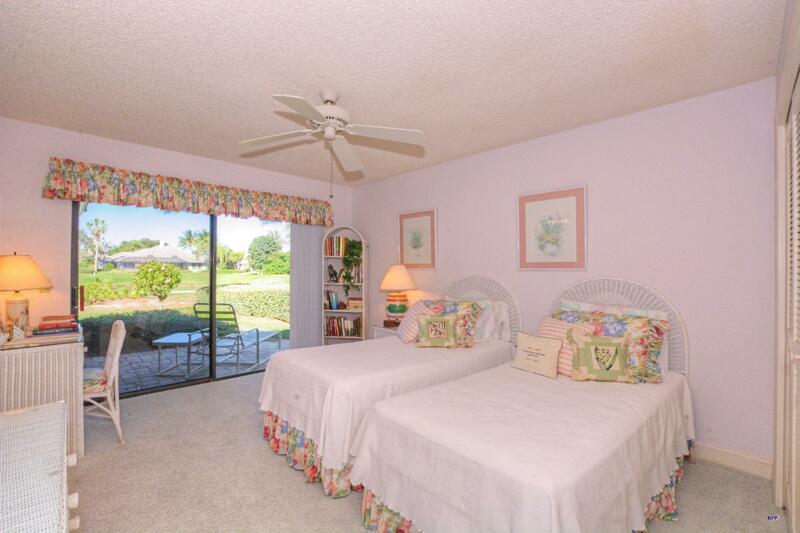 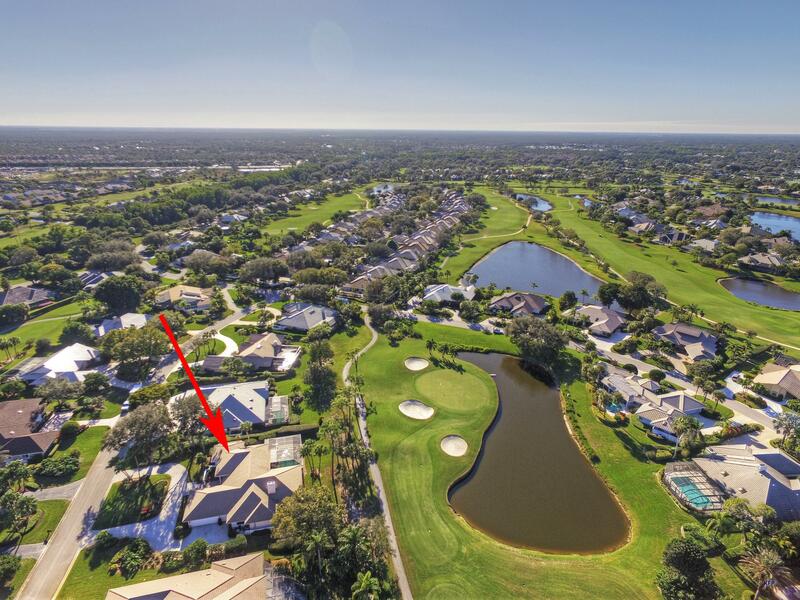 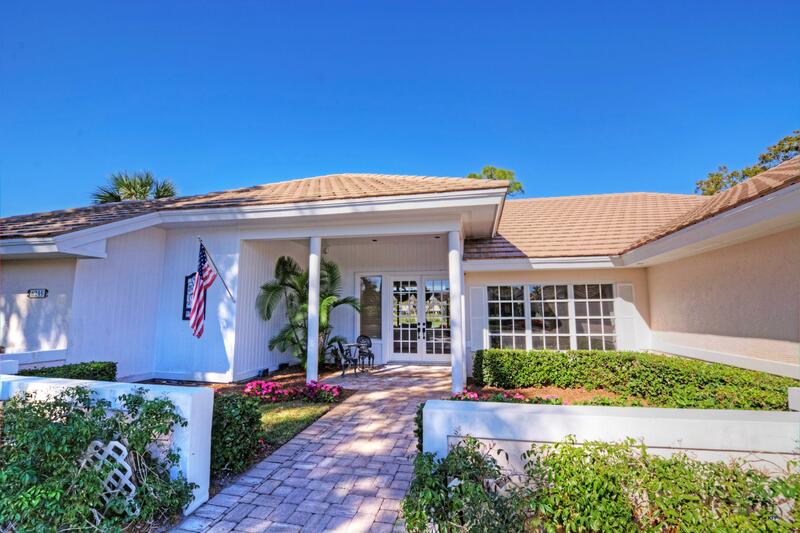 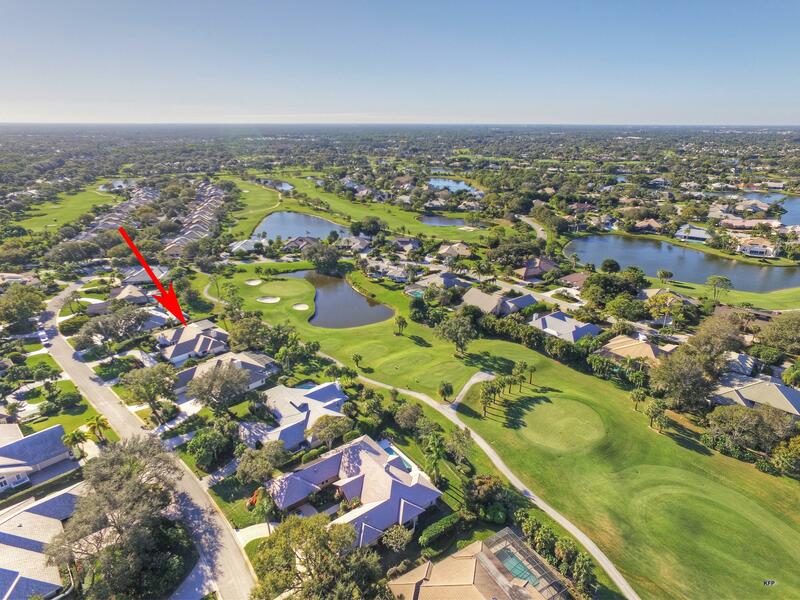 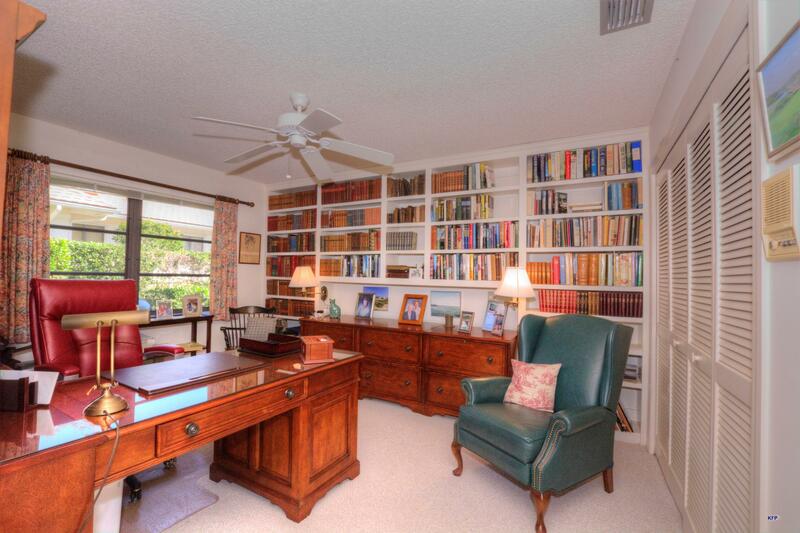 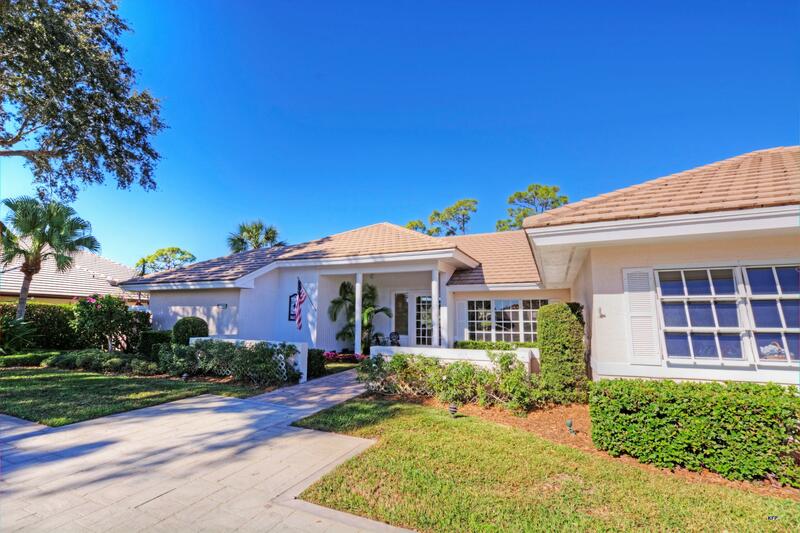 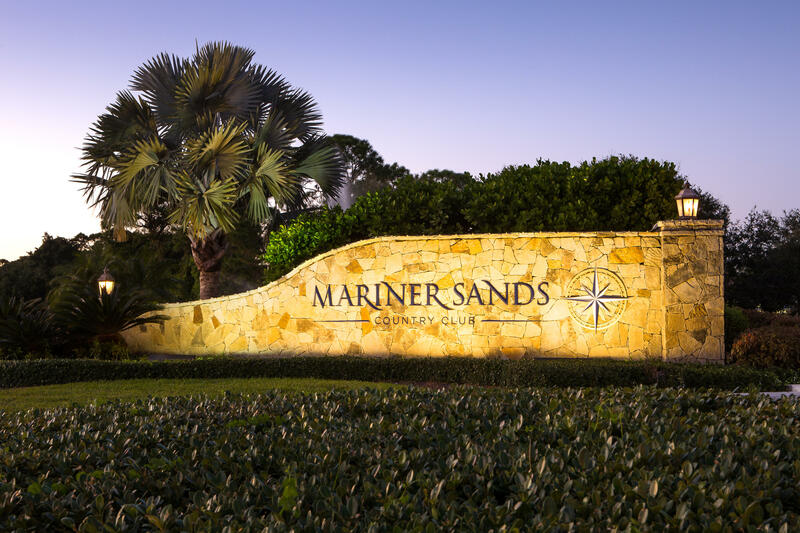 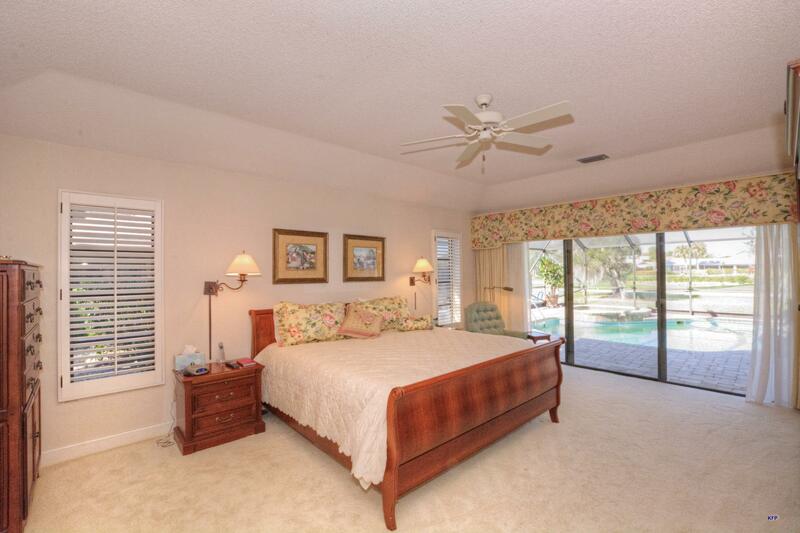 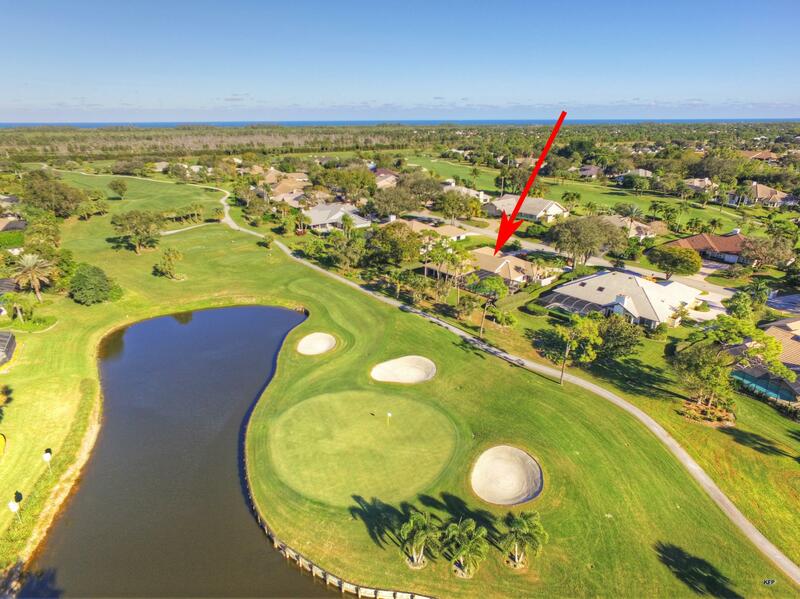 Nicely situated on the 5th hole on a charming cul-de-sac street in lovely Mariner Sands Country Club. 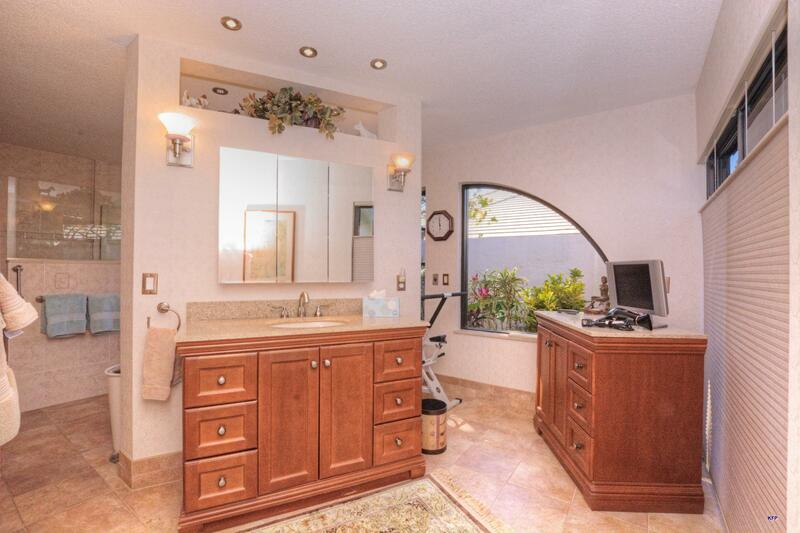 This home offers a split floor plan, large master suite with a totally renovated bathroom complete with two vanities and closets galore! 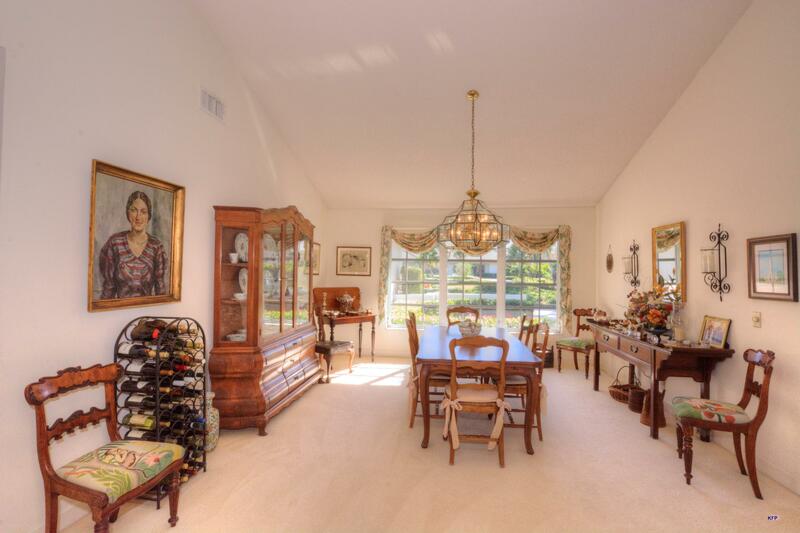 Eat in kitchen is open to the great room which makes an ideal entertaining area. 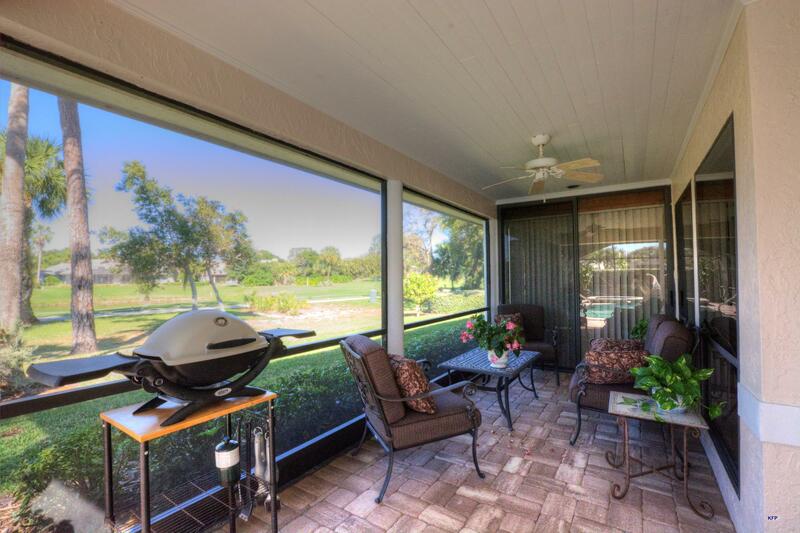 Glass porch was added and can be used as an office or cozy reading room. 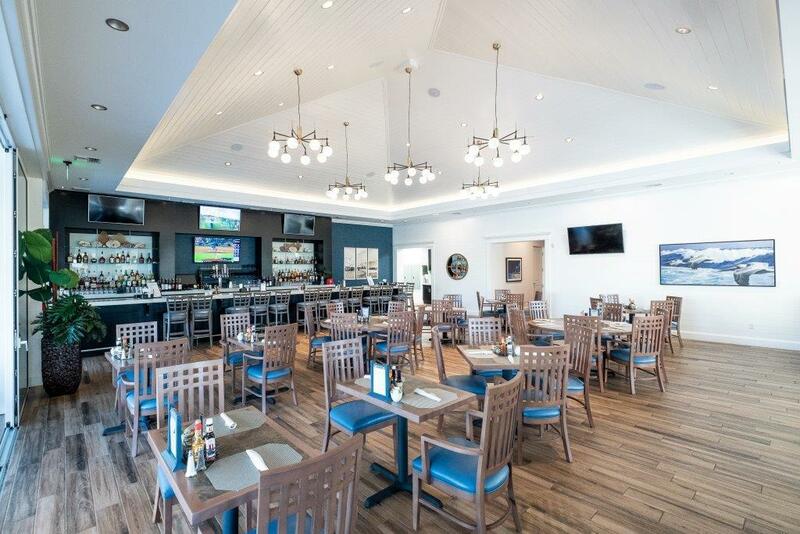 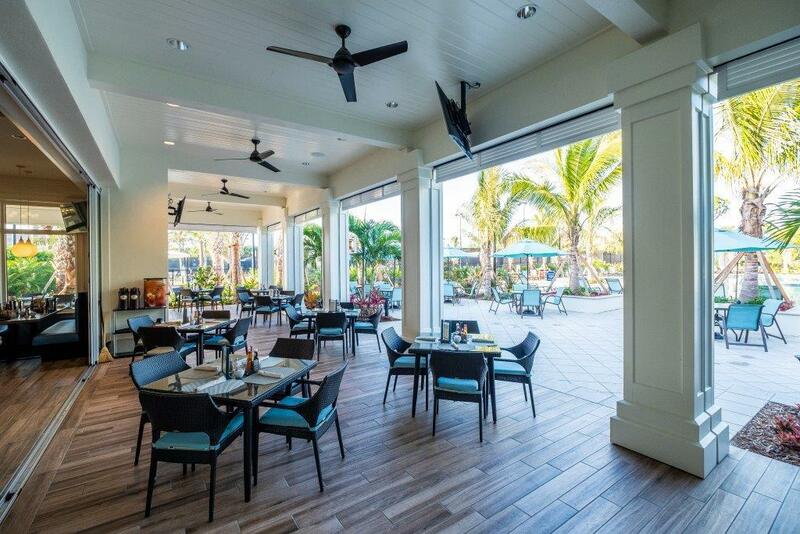 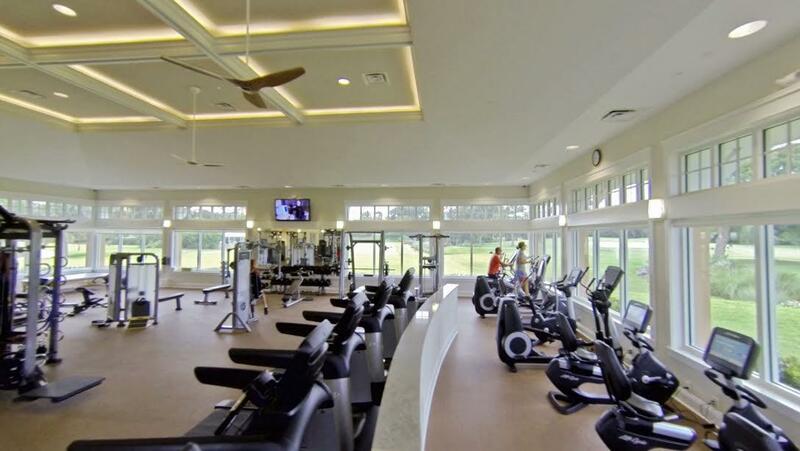 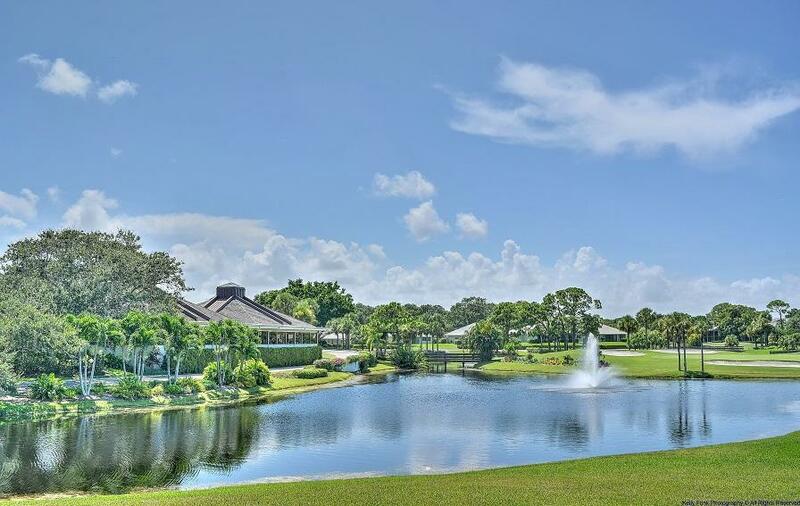 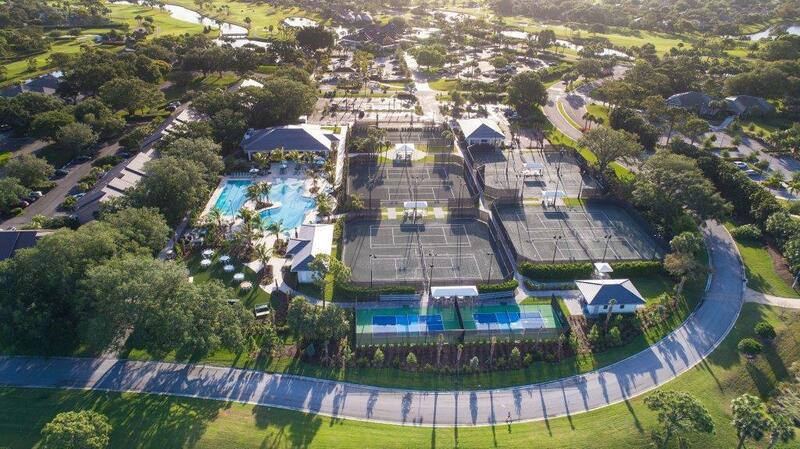 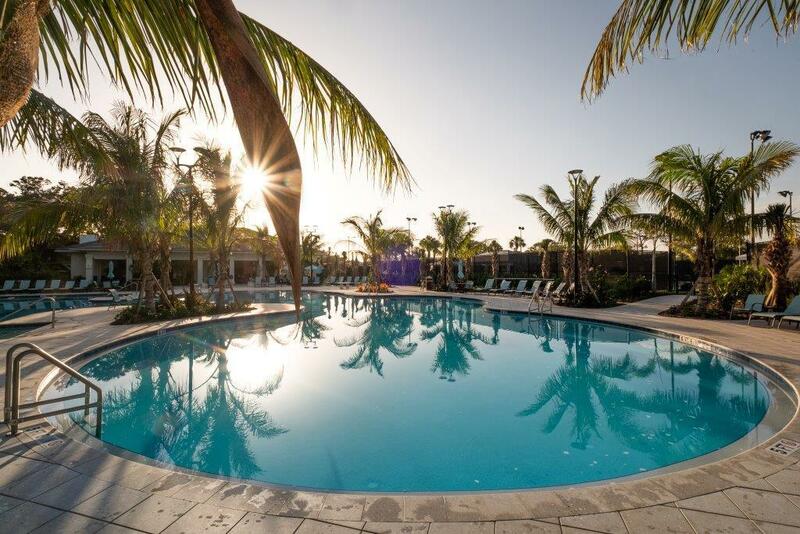 The club offers two Championship courses, 9 Har-Tru tennis courts, 2 pickleball courts, croquet, bocce, state-of-the-art fitness center & spa, new resort-style pool and casual dining at The Sand Bar Cafe, clubhouse with formal and casual dining, two dog parks, library and chapel. 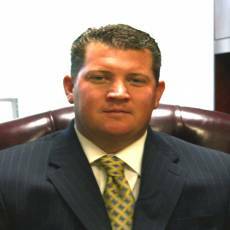 A one-time capital contribution of $20,000 is due at closing.